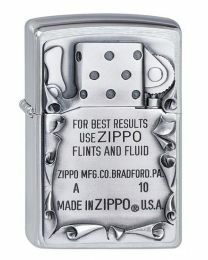 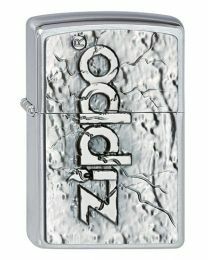 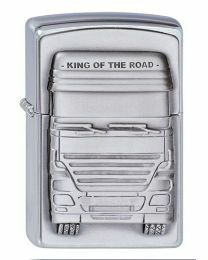 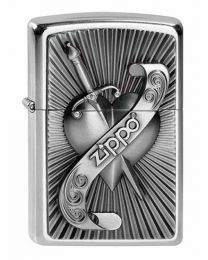 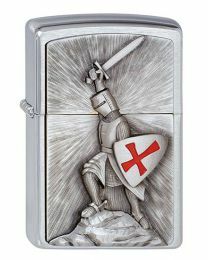 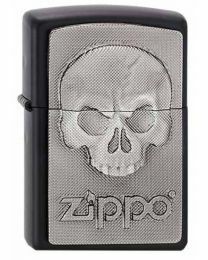 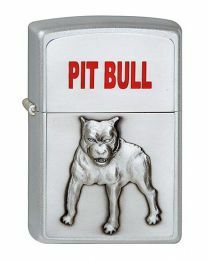 Every year, Zippo launch a range of lighters to be included in their "Choice Collection". 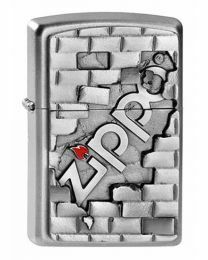 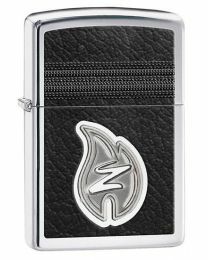 The Zippo Choice Collection is a range of lighters which are specially selected from hundreds of designs to showcase the best Zippo have to offer in terms of finish, quality and design. 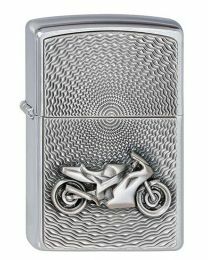 These lighters are only on sale for a limited period.